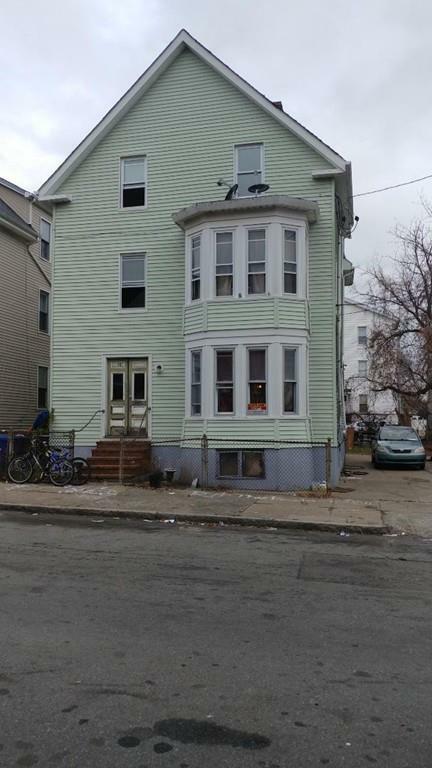 New Listing - 3 Family/ 1st and 2nd floors have 3 bedrooms and 3rd floor has 2. Large full baths in all units. Each unit has a lot of living space. First and third units have insulated windows. Electric has been updated. Vinyl exterior, paved drive and backyard. Views of Acushnet River from upper floor. Very convenient to shopping, highway and large child friendly park 3 houses up.